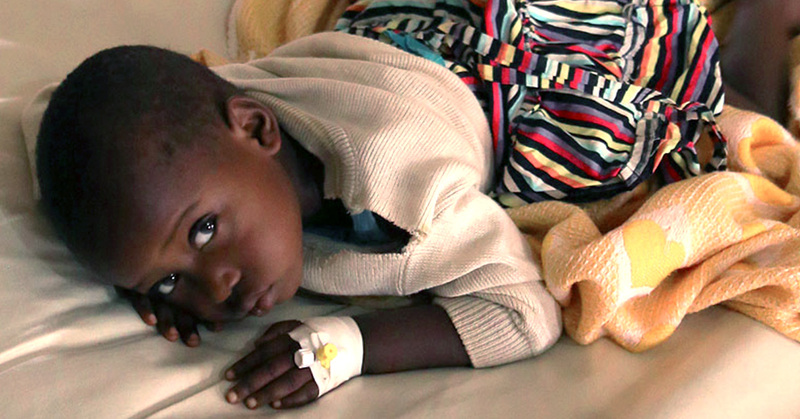 Health workers struggle to combat a severe malaria outbreak in children as it stretches supplies of medicine. Dr. Tom Catena is the only surgeon permanently based at Mother of Mercy. He struggles to treat as many as possible.